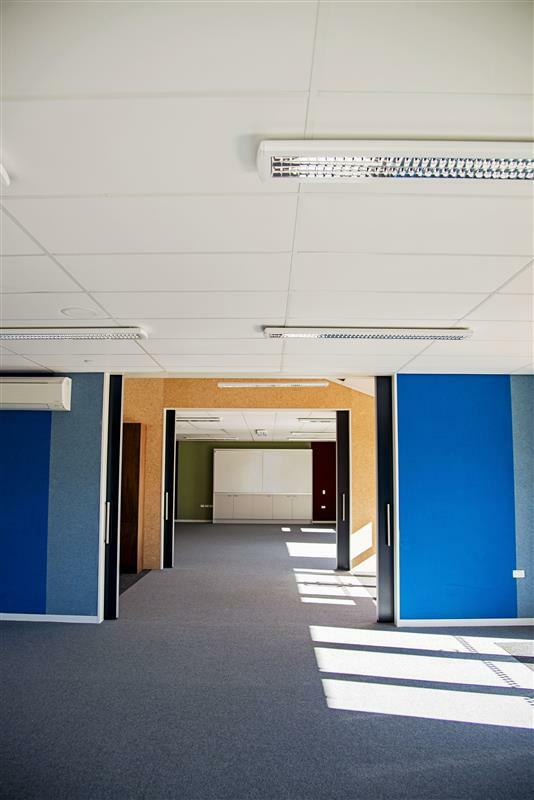 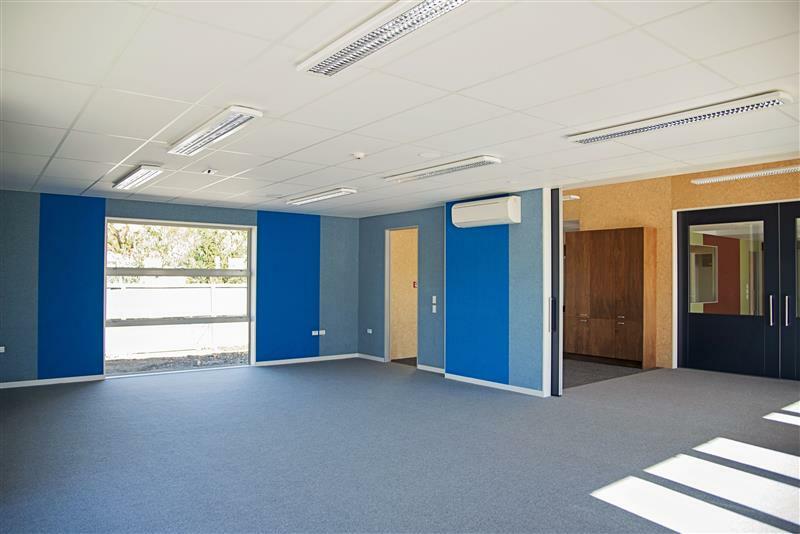 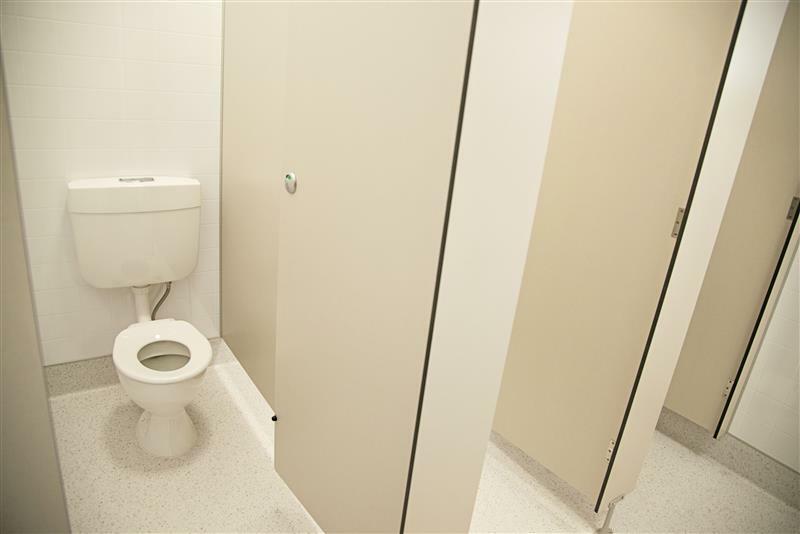 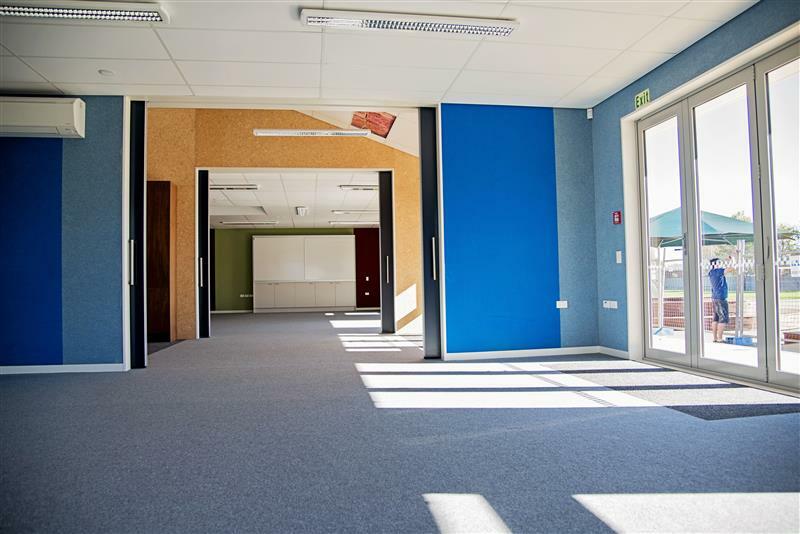 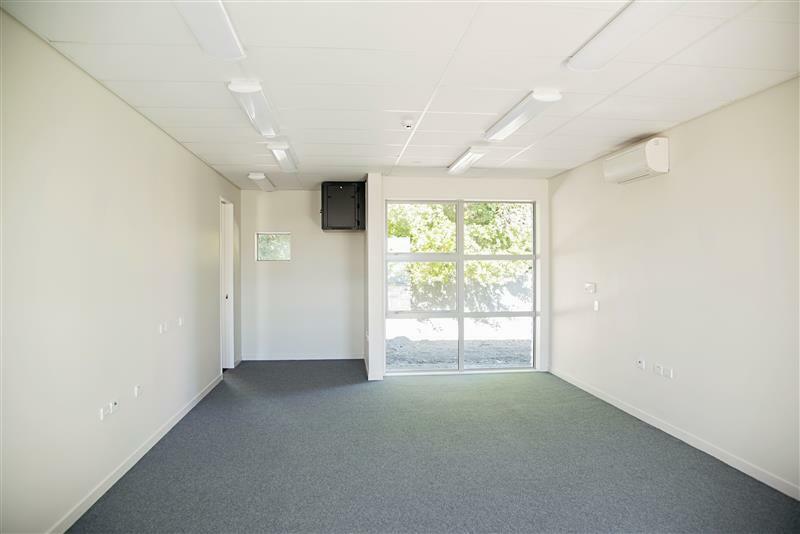 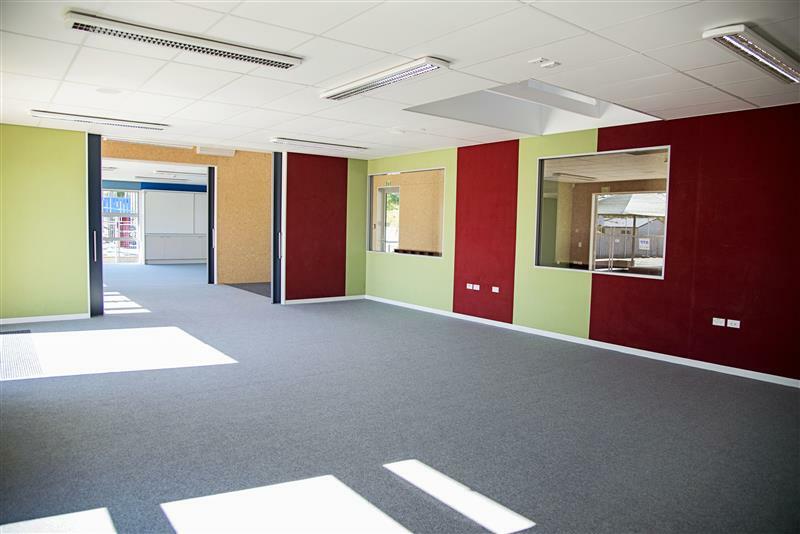 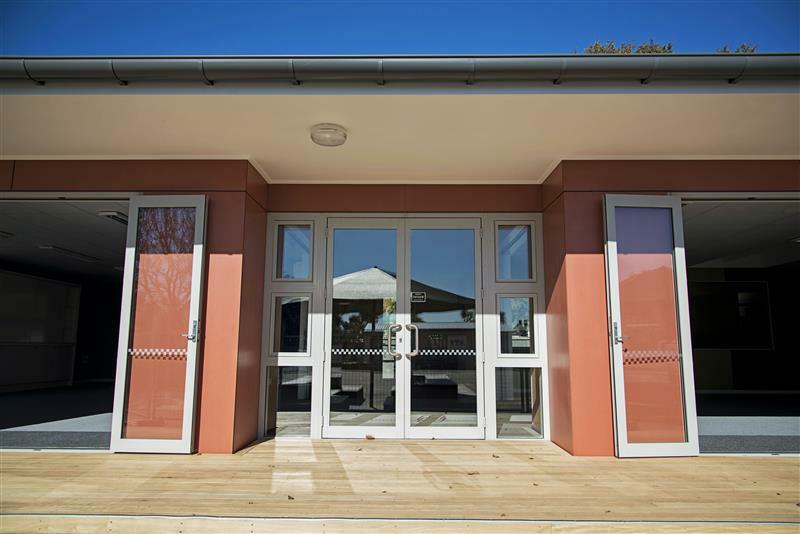 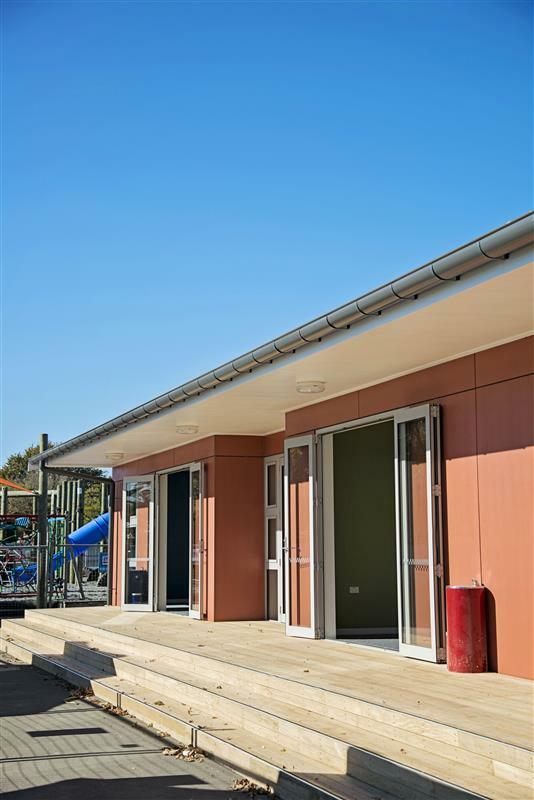 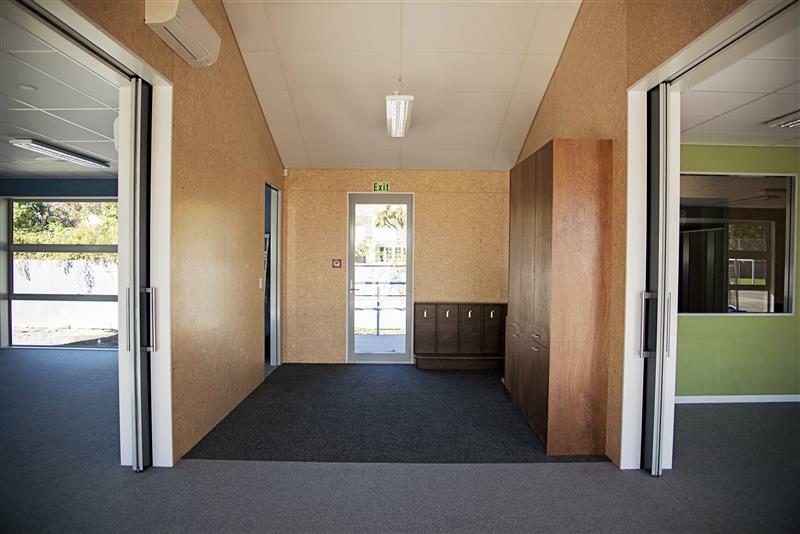 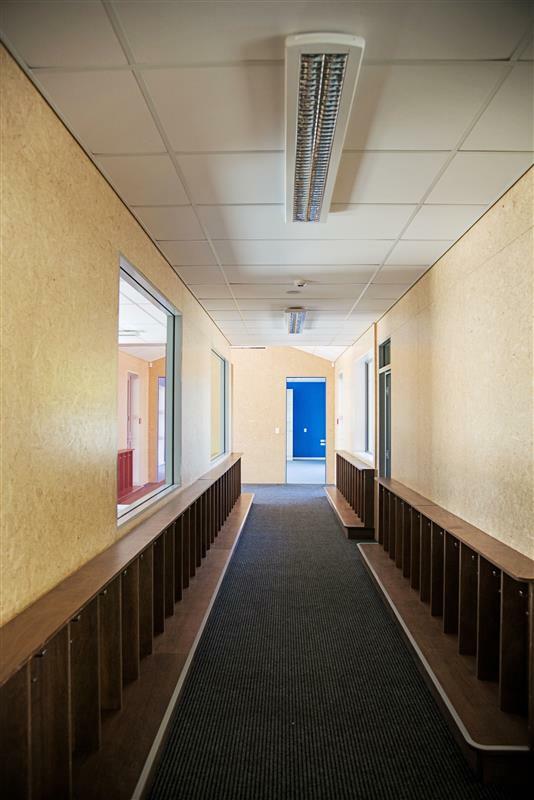 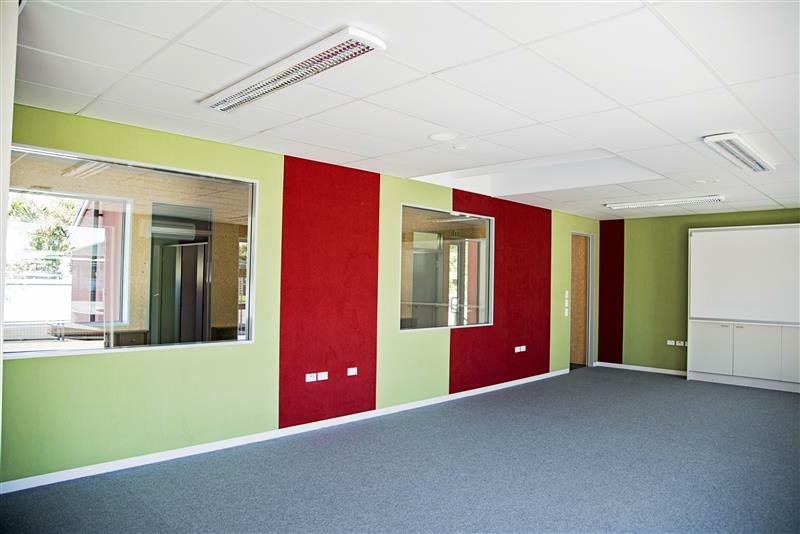 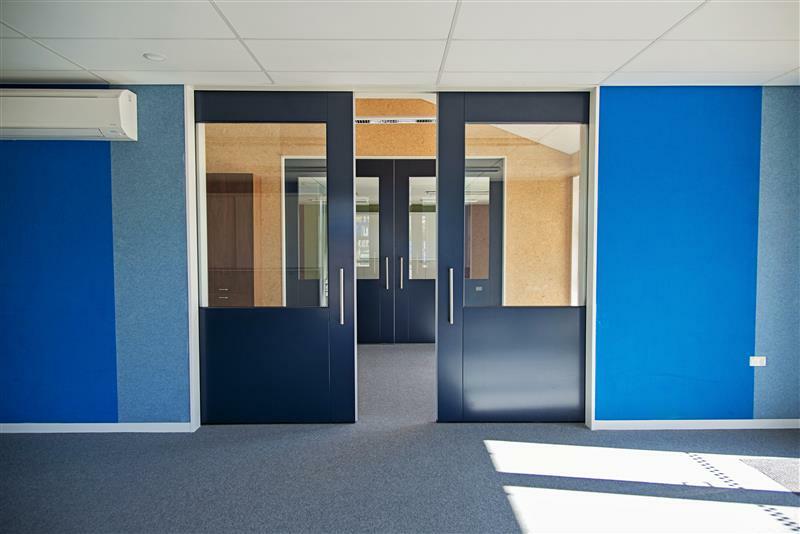 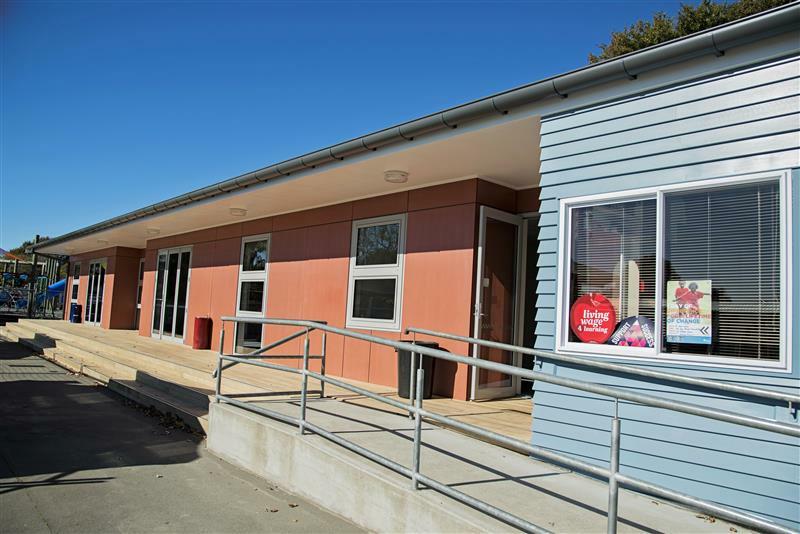 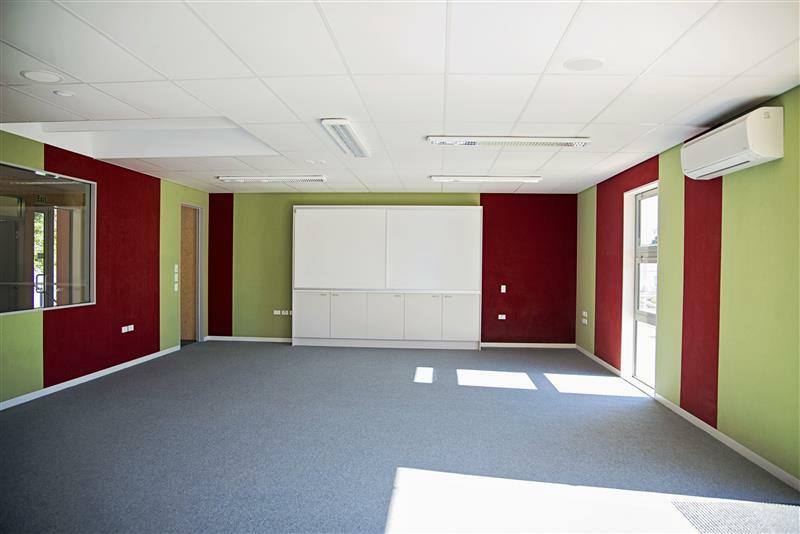 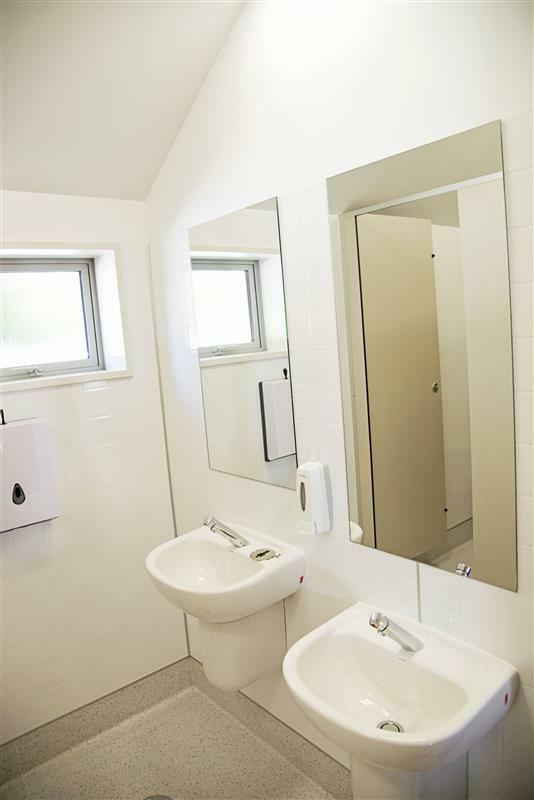 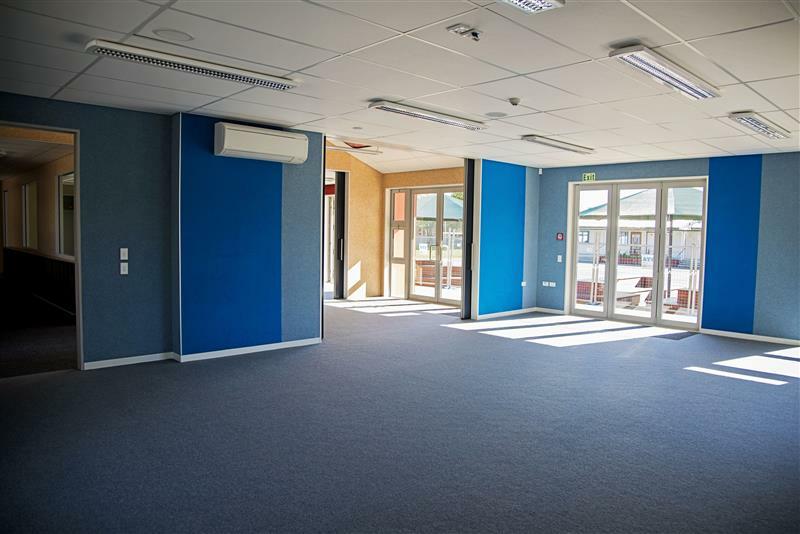 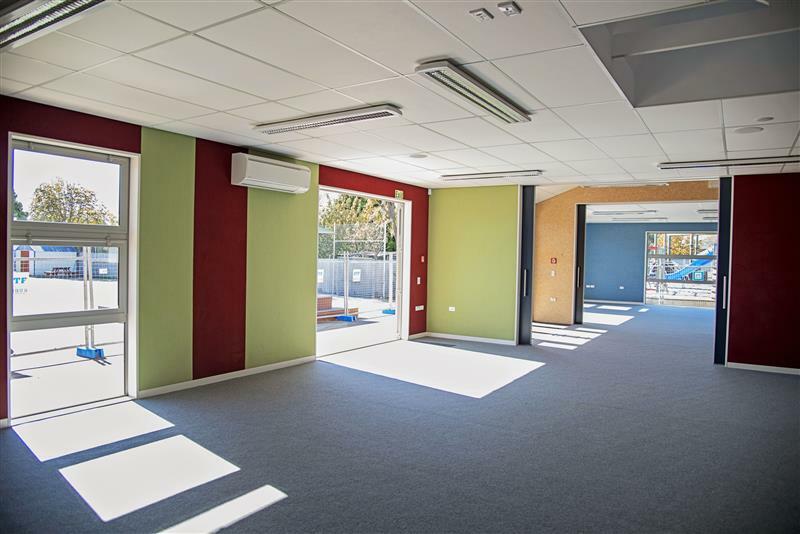 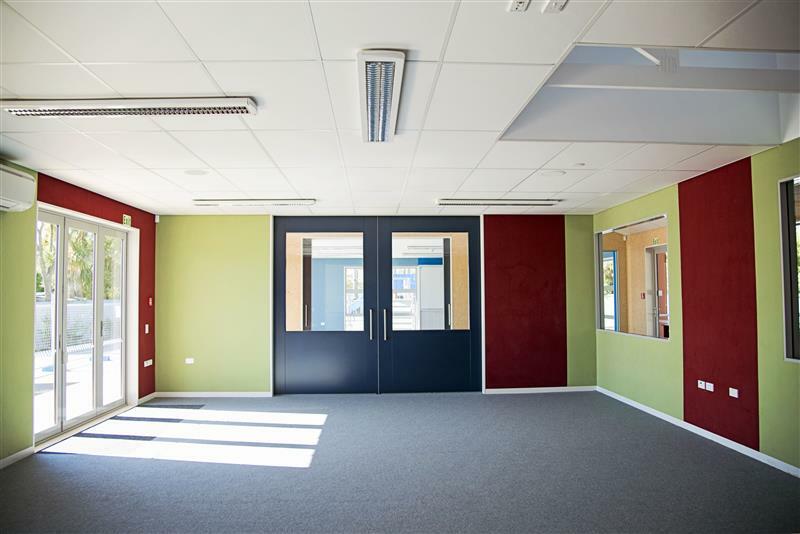 The St Peter’s School project consisted of rebuilding a demolished classroom block connected to an existing office space. 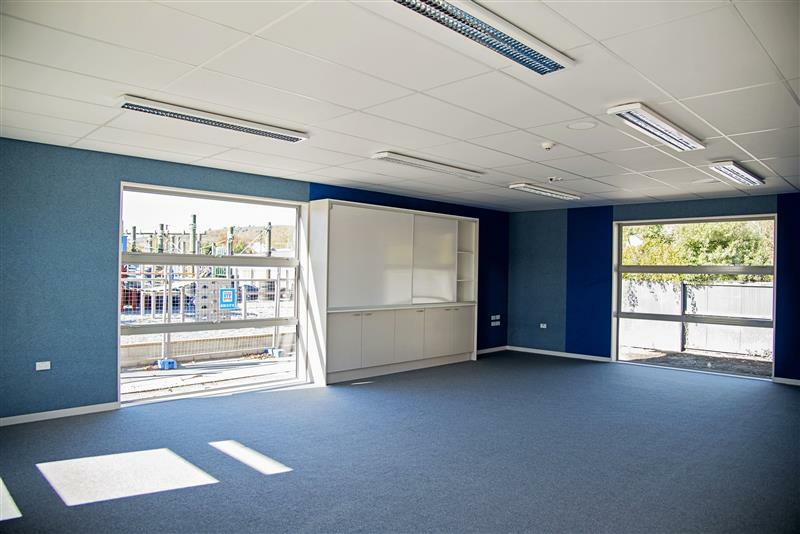 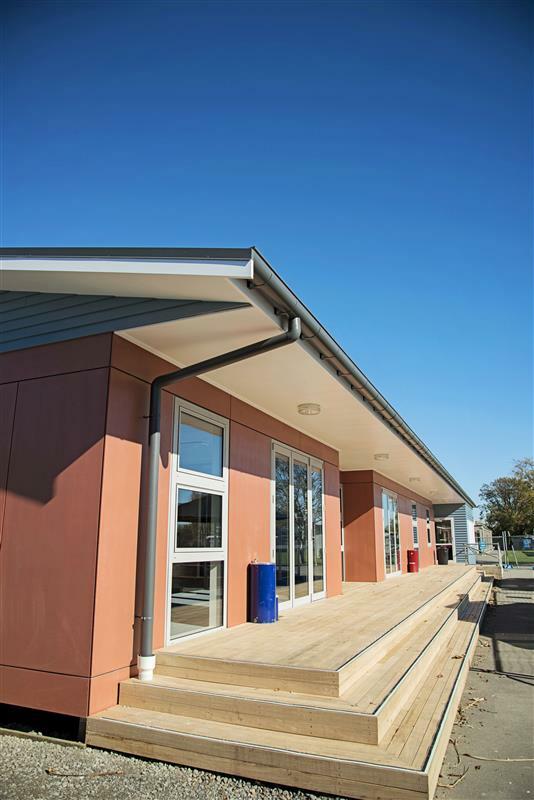 The 225m2 building contained two classrooms separated by a shared area giving a modern and spacious learning environment. 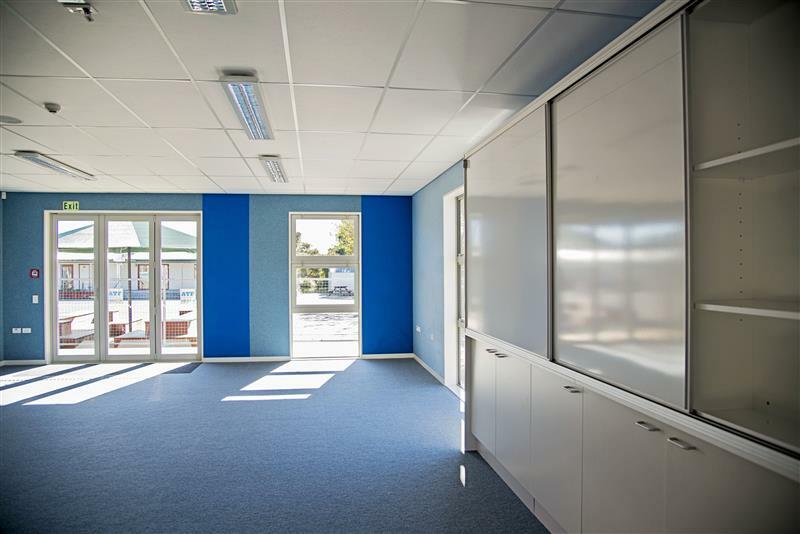 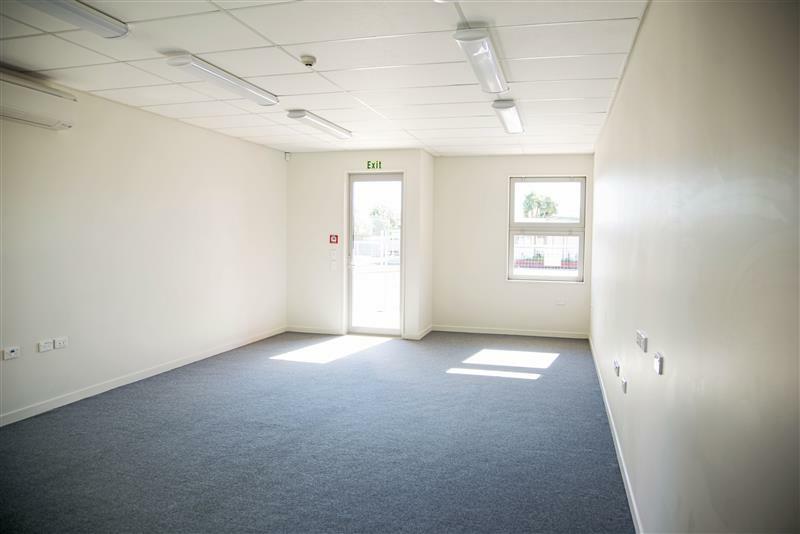 The new store room adjacent to the existing office space created an improved administration space for the school. 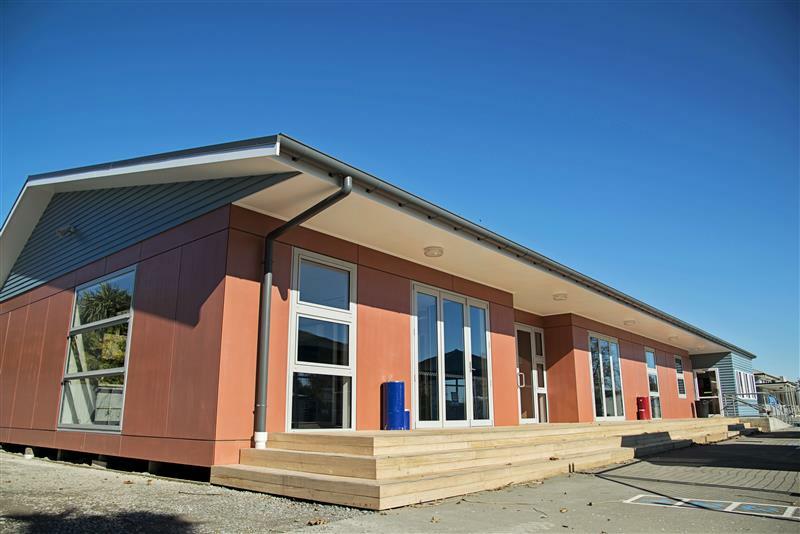 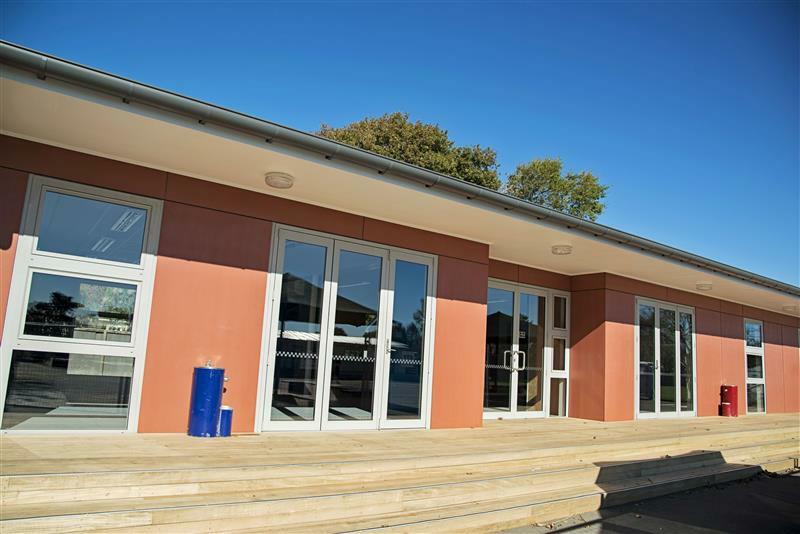 “Eterpan Through Colour” cladding gave the exterior a clean finish which tied in seamlessly with the existing weatherboards on the office space and created contrast against the new timber decking. 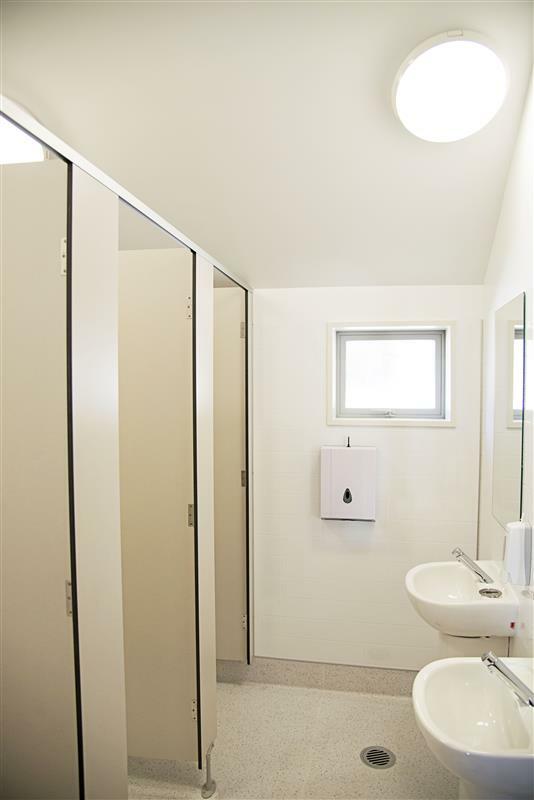 The skylight provided a sharp modern look to the exterior whilst giving the interior a more open and spacious feel.